LAST YEAR WAS JAM PACKED WITH OVER 900 PEOPLE AND THE PARTY STAYED HYPE ALL NIGHT DONT MISS THIS ONE!!! 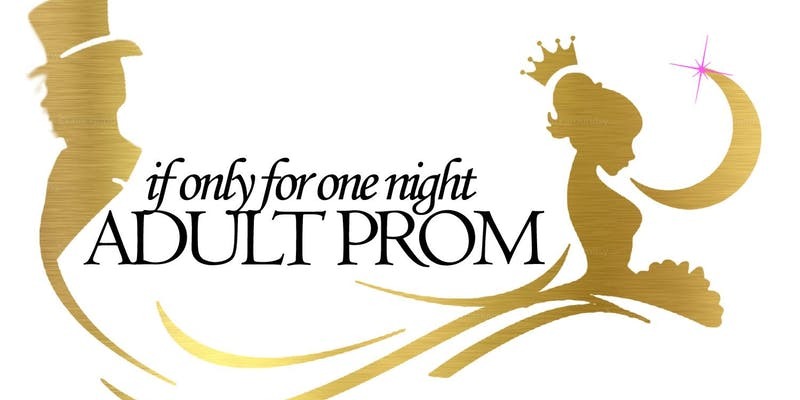 IF Only For One Night 2019 "Adult Prom” Las Vegas Edition is a formal red carpet affair where you can experience your prom for the first time or all over again. Our Elegantly decorated venue will feature music from the past. Those classic hits will be sure to get your feet moving and hips shaking as you take a trip down memory lane. Come dressed to impress so the paparazzi can capture all of your prom memories. -A prom King and Queen will be crowned along with the best dressed couple.